Aero Express will buy, sell and trade the 1270VS depending on your needs. 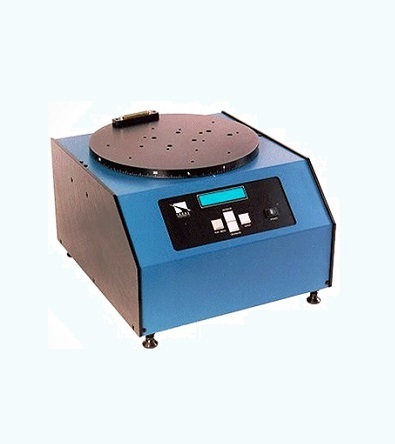 This test instrument is used for the testing and calibration of sensors and gyroscopic instruments which require a precise and accurate angular velocity. The 1270VS rate table is an automated, variable speed table with a 21,600:1 speed range.